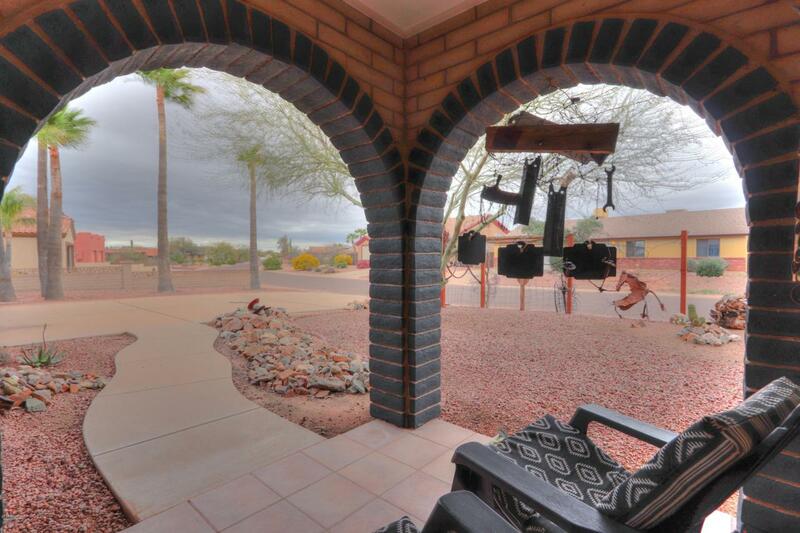 This spacious home offers two generously sized bedrooms, two beautifully updated bathrooms, new paint and new carpet. 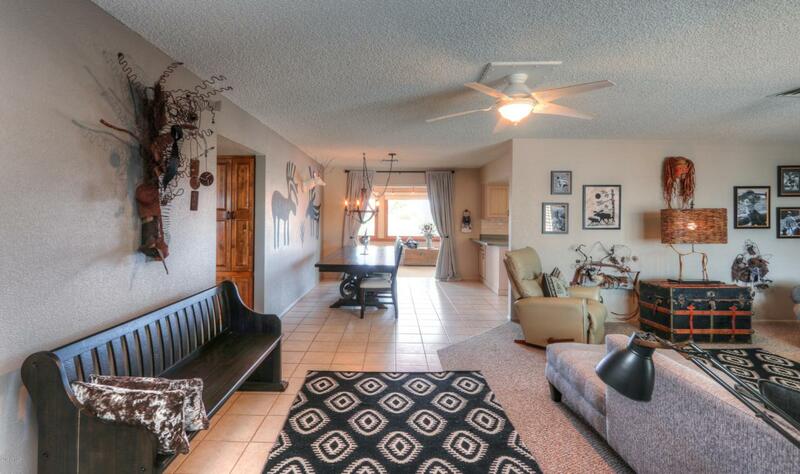 Enjoy an open layout that includes a laundry room/wet room off of the kitchen and an Arizona sun room that overlooks the fifth hole of the golf course. 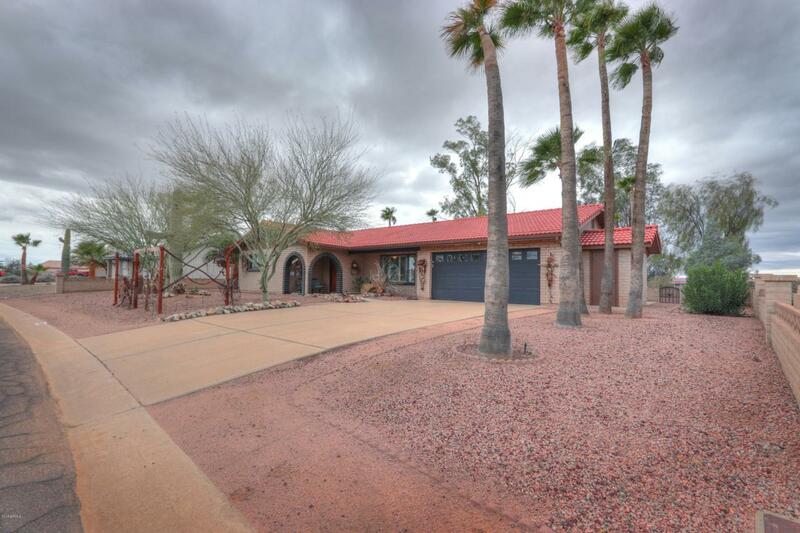 Park your rv, boat and golf cart on almost a 1/3 acre, with NO HOA,boasting a two car garage with an attached storage area. 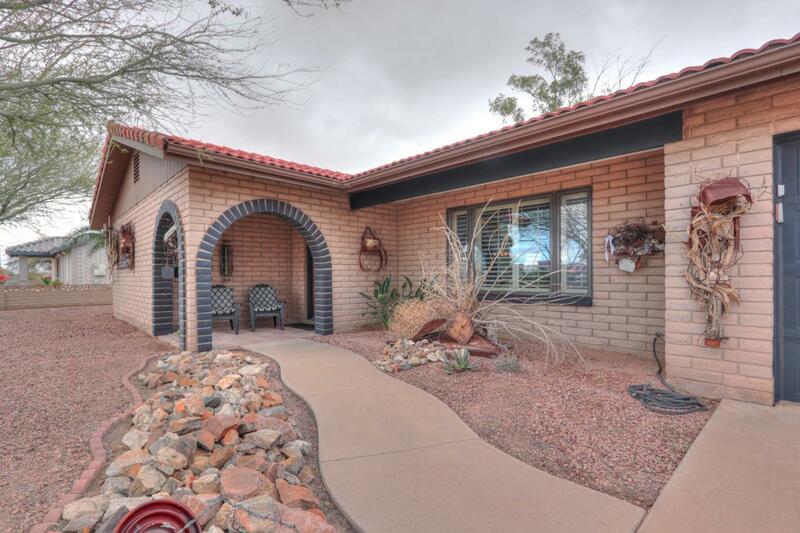 Don't miss out on this wonderfully built southwest charmer! !